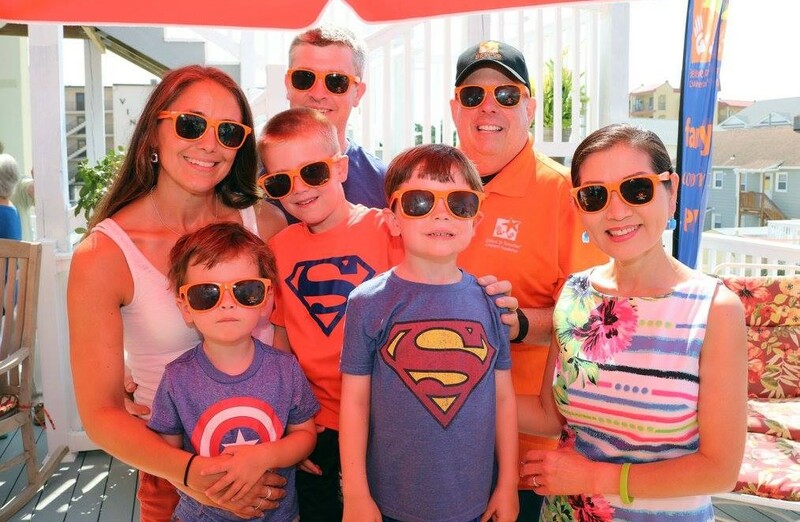 OCEAN CITY, Md.- Governor Larry Hogan paid a special visit Friday to several critically ill children at the “Believe In Tomorrow Children’s Foundation” Beach House. Gov. Hogan also got to reconnect with one very special guest during his visit, his “treatment buddy” Madison Friz. Click here to read more.